The FAMOS project is organised in four main activities or work packages that aim at various goals to implement the project's benefits. Apart from the four operative project activities, there is a fifth activity for project coordination, management, communication and outreach. Large-scale hydrographic surveys in the Baltic Sea to implement the BSHC-HELCOM re-survey scheme for the countries participating in the project.  Various tasks to improve the vertical datum in the Baltic Sea (zero level in the nautical charts) as well as the possibilities for precision satellite navigation at sea (and more). Investments into the technical infrastructure used for hydrographic surveying in Estonia, Latvia and Lithuania. Improvements and streamlining the data flow from survey to nautical product, in order to deliver quality up-to-date products to the mariners as quickly and efficiently as possible.